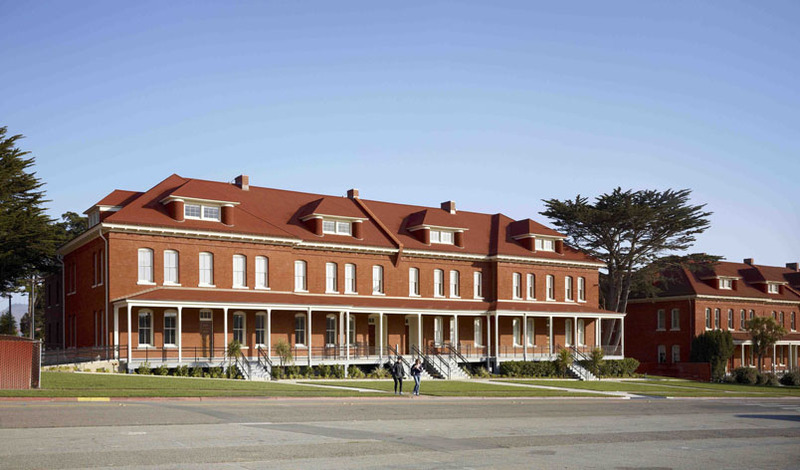 I always enjoy sharing good news about the good people at the Walt Disney Family Museum in San Francisco. Monday, they released their official attendance figures for last year, announcing that visitor volume in 2012 was 103,000, a 14% increase from 2011. Furthermore, the Museum saw a 43% spike in memberships and a 25% increase in group sales. Much of the Museum's new success can be attributed to CEO Gabriella Calicchio, who came on board in November 2011. Under her guidance, the Museum launched a five-year strategic plan and opened several exhibitions including one dedicated to the work of illustrator Heinrich Kley and another paying tribute to the art of stop-motion animation. In November, the Museum opened its ambitious and not to be missed exhibition celebrating 75 years of Disney's animated classic, Snow White and the Seven Dwarfs. Crediting the leadership of Calicchio, as well as the hard work of the Museum's staff and volunteers, co-founder and board president Walter Elias Disney Miller said, "We now have a clear vision to guide us towards the best museum experience we can offer our visitors while showcasing the legacy of not only my grandfather, Walt Disney, but also the men and women of his organization that brought his dreams to life through inspiration and innovation." In addition to the exhibits, the Walt Disney Family Museum offers many public educational and social programs including professional workshops and the very popular after-hours parties, Animate Your Night! 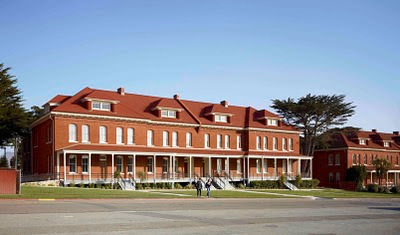 For more about the Walt Disney Family Museum, visit www.waltdisney.org. You really need to go, Casey. The museum is fantastic. FYI, I'll be talking to Gabriella Calicchio next week and including our conversation in an upcoming episode of The Mouse Castle Lounge.